Before we dive into the examples, let’s first define what inbound marketing is. You do this by creating content designed to address the problems and needs of your ideal customer. The following companies have taken advantage of unique inbound marketing strategies to pull in leads and build brand awareness. In these marketing examples, companies are able to grow their audiences, expand their reach, and ultimately convert leads to sales. Here are ten of the best B2B inbound marketing examples to inspire you with your own inbound strategy. Sometimes it’s as simple as presenting necessary information in a clean format. Financial software company Intuit’s ”Death of the Office” infographic is an excellent example of doing something fairly normal but doing it extremely well. Not every business needs to reinvent the wheel. Creating content that is useful and accurate is often enough. View the full infographic at FastCompany. This particular infographic provides clean, insightful data that modern businesses need to know — and modern businesses are their (relatively wide) demographic. Shared on many large publications, the infographic itself has no lead capture or call-to-action; instead, it’s designed to provide value to the reader. 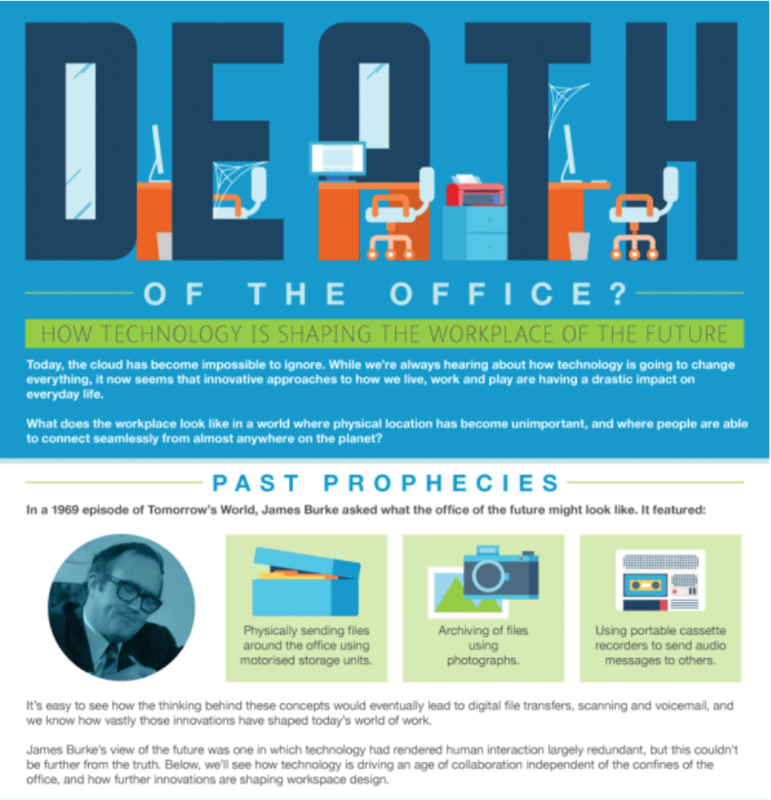 With urgent, assertive language, the ”Death of the Office” infographic compels its audience to consider changes that are occurring in the modern workplace. By providing numerous citations in easy-to-read language, ”Death of the Office” is able to establish Intuit as an authority within its space while also making its audience think and reflect upon its topic. It’s notable that there’s no method of contacting Intuit through the infographic, and the infographic has quickly proliferated throughout the internet. Not all B2B inbound marketing is designed to convert a lead immediately. Instead, inbound marketing may be used to establish authority, build brand identity, and reaffirm brand awareness. Key Takeaway: Content doesn’t have to be innovative if it’s good and important. Providing valuable information in an attractive way can be enough to encourage potential customers. Further, content doesn’t always have to live on your sites and media. Content that travels — such as infographics — can eventually bring customers to your organisation. Tech can be a dry industry. There are only so many whitepapers a business owner can read. 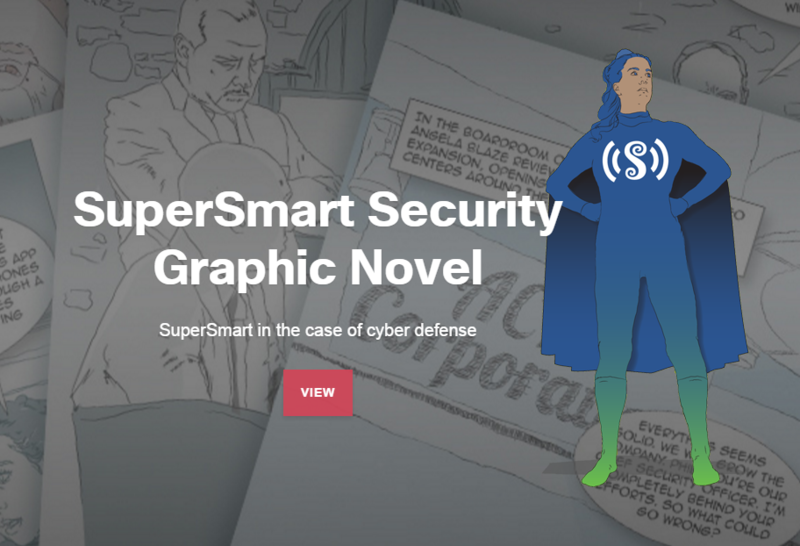 Rather than investing in blog posts and infographics, Cisco created one of the most memorable B2B outreach experiences in the industry: the SuperSmart Security graphic novel. Through the graphic novel, Cisco was able to tell their audience the fact that security is rapidly changing and that there’s a need for better security without appearing to be alarmist. Available in multiple languages, the graphic novel isn’t just informative — it’s also a creative and unique. It is able to explain more complex tech concepts to those who are outside of the tech industry, creating an easily digested document that is very likely to be shared. This is the type of content that a business owner is likely to distribute around their office to their employees. It’s also fun. In marketing, businesses shouldn’t shy away from being entertaining. Even better, the pillar topic covered — cybersecurity — is evergreen, making investment in this content likely to produce continuous returns. Rather than prompting B2B clients to connect with Cisco immediately, this content instead prompts them to continue to check for updates. 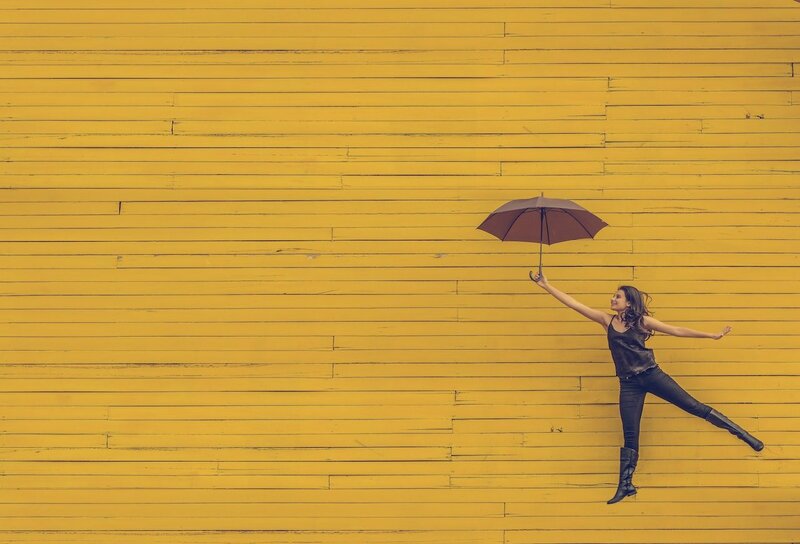 Key Takeaway: Even with a serious and dry topic, you can still stand out and attract your ideal customers by being creative with your content. By creating different formats for your content marketing, you can encourage your customers to share that content with others. If you can’t create an inventive format for your content, you can instead become the gatekeeper for exclusive information. 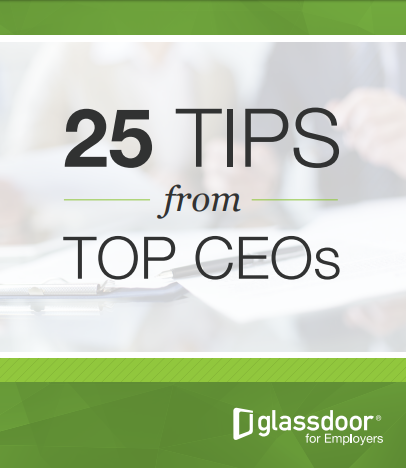 Glassdoor, a company that operates an online jobs and career community, connected with top CEOs to offer exclusive tips to their clientele. This ebook promises readers insightful commentary from successful individuals — information that they can’t get anywhere else. Being able to provide this type of information is extremely compelling. Blog posts about the ebook are further used to promote the content — which is an evergreen advice that will be continually useful. 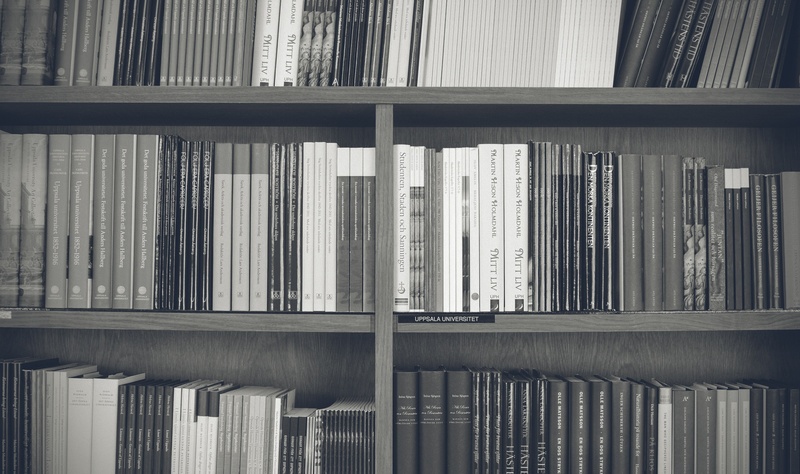 Teasers are shared to compel readers to download the ebook, and once an ebook has been downloaded, a certain level of buy-in has already occurred. Customers who interact with a business more are far more likely to engage with them from a business standpoint. To download the ebook, readers need to fill out basic information: their name, job title, company, email, number, and company size. This is extraordinarily valuable information that Glassdoor can then use to further engage their audience. Filling out the form further comes with the option to sign up for the Glassdoor for Employers blog. Key Takeaway: Create and distribute content that your customers can’t get anywhere else. B2B companies often have critical industry-related information that they can source on their own. 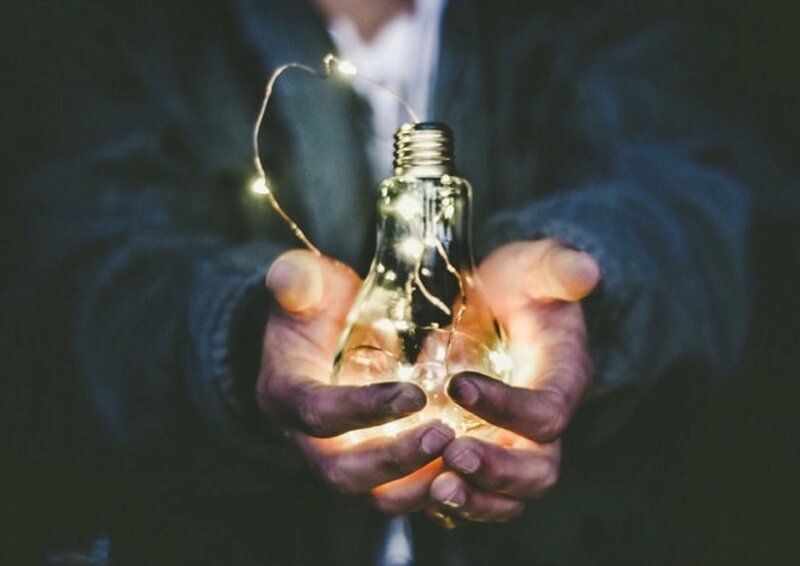 Having unique insights and unique data can draw potential customers in, to the point where you can also acquire in-depth information about themselves and their business. Airbnb notoriously disrupted the travel industry by creating a peer-to-peer method by which its customers could make travel arrangements. 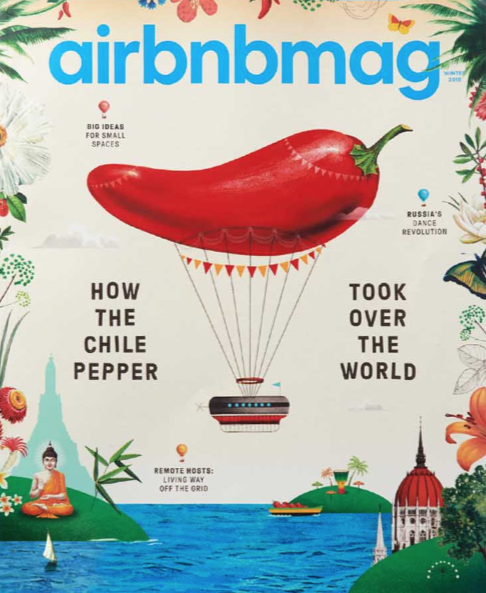 Consequently, it’s interesting that one of its primary methods of content marketing is in an ordinary, glossy, paper magazine: Airbnbmag. Nearly anyone who has stayed in an Airbnb — which is now a substantial portion of the population — has seen an Airbnbmag lingering. And that’s what makes it such an interesting endeavour. Airbnb’s magazine is often placed in restaurants and entertainment venues that are located in well-trafficked cities. Airbnb’s B2B model relies upon customers becoming business owners and stakeholders. Customers need to be intrigued enough in Airbnb to rent out their own rooms and homes. 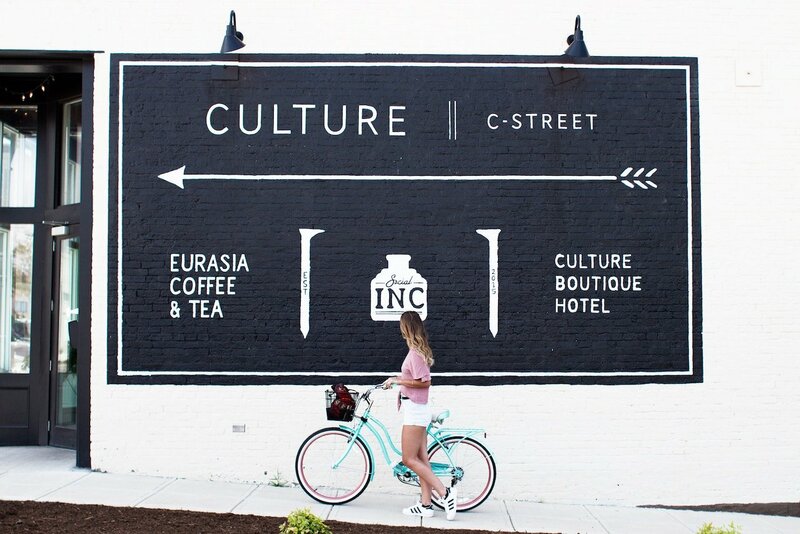 By creating this sort of omnipresence in well-traveled areas, Airbnb is (at least theoretically) able to introduce this idea to potential customers. Further, Airbnb is able to develop its content through the help of its own users. This is both exciting for the users (they get to be in a print publication) and cost-effective for Airbnb. Allowing customers to create content is one of the best methods of content development: not only does it save an organisation money, but it also tends to feel more authentic. Key Takeaway: Traditional methods of marketing aren’t dead, especially in industries that aren’t expecting it. Print media, such as magazines, can still be highly effective in certain industries. An online magazine is an effective method of bringing in leads and can be easily parlayed into content for a material publication, if deemed potentially useful. Econsultancy produces marketing related training, seminars, and content designed to improve the skills of marketing professionals. Of course, marketing to marketers is a challenge in and of itself. One method Econsultancy has repeatedly used to engage its B2B clients is its quizzes. Quizzes are a notoriously effective way to improve engagement. When it comes to Econsultancy, the quizzes serve a dual purpose. They first encourage the client to engage with the company — and then show the client why they need training from Econsultancy. Quizzes may reveal a lack of knowledge on a marketer’s part or make them more interested in a specific area of marketing. A professional marketer is likely to already believe they know quite a lot about the industry. Econsultancy is able to use these quizzes to break these assumptions down. Content marketing can be most effective when it shows the client why they need a product or a service. In the case of Econsultancy, it brings clients directly to their site and starts them on a content journey. 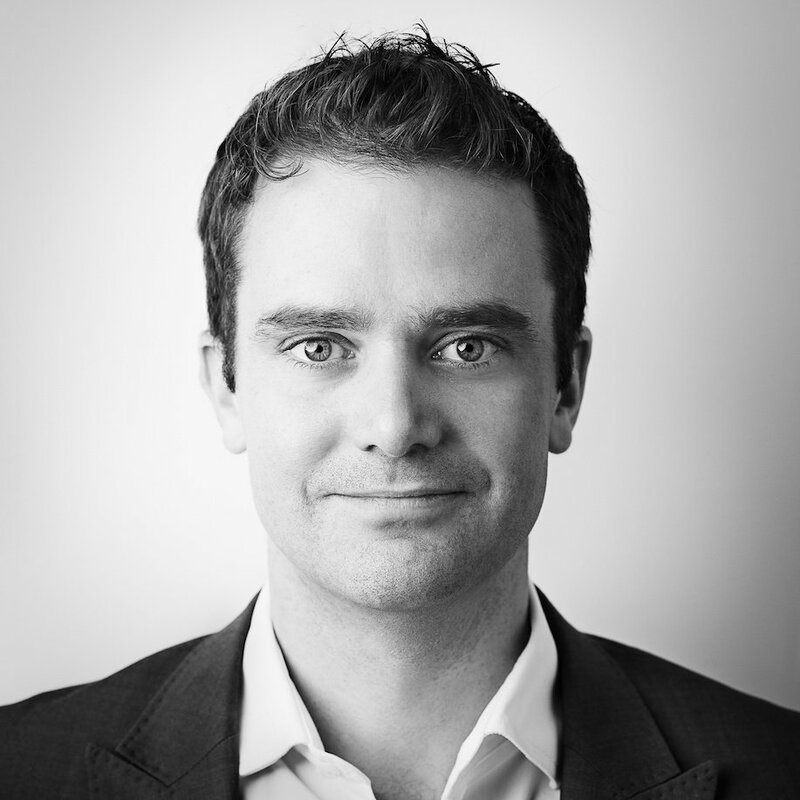 Econsultancy is designed around a content funnel that brings users into free content and slowly promotes paid services. More traffic, however it’s obtained, ultimately leads to better sales. 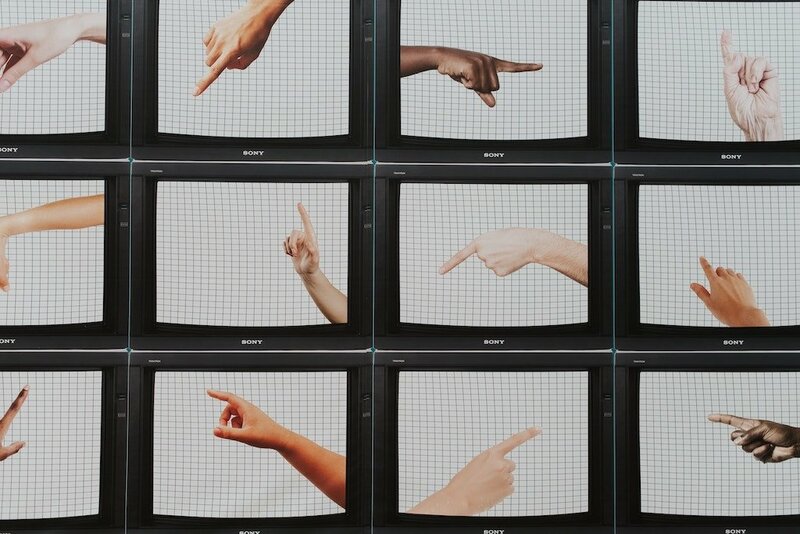 Key Takeaway: Interactivity increases engagement. 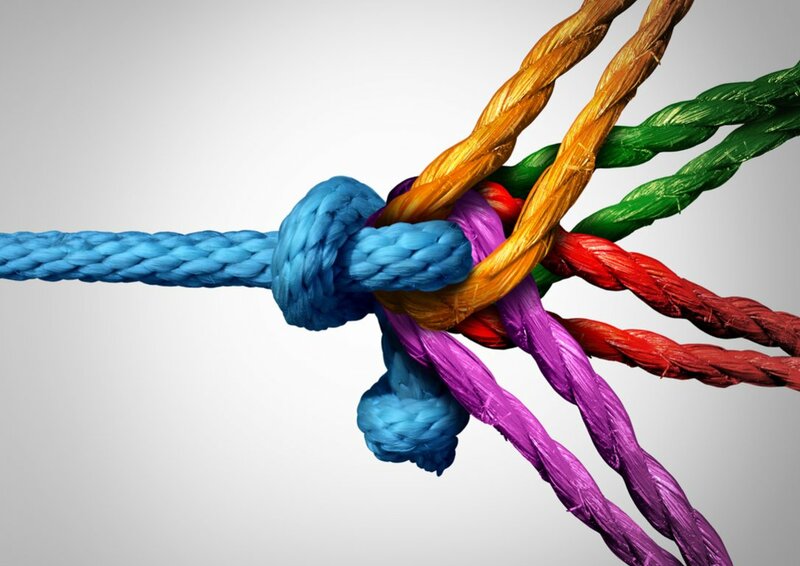 Wherever possible, your marketing campaign should encourage your clients to interact with it. The more your potential customers interact, the more likely they are to eventually convert. In particular, readers often find quizzes interesting and enjoyable — and quizzes can be used to underscore the importance of a product or a service to potential customers. To build buzz and draw attention to their equipment, construction company Cat (best known for their Caterpillar machinery) held a Jenga contest. Cat equipment was used to move gigantic wooden Jenga blocks, publicized through online video and hashtags. The Jenga challenge videos were brilliant in two ways: they held audience attention and revealed how effective and precise the machines were. This is key. Not only was Cat able to intrigue business owners, but business owners were able to spend the time thinking about the equipment that was on display. And while Cat is already a trusted brand in the construction space, they are continually improving their equipment — thus, it becomes important for them to encourage business owners to upgrade their equipment. Five different Cat models were used throughout the Jenga challenge videos, properly showcasing their inventory. Further, business owners had to watch the video in order to see how it turned out, and watching the video turned into an event in and of itself. In this one situation, the content is all about the product, but also about entertainment value. Naturally, there’s a downside to this sort of spectacle: it requires funds. Cat was able to invest a lot in its marketing because it knew it would get tremendous returns from it. In addition to the video itself, they were also able to parlay this into additional content through a ”making of” video and through features for the individual models of equipment. Key Takeaway: Creating a spectacle can work to a company’s advantage, especially if it goes viral. However, a spectacle alone often won’t translate to sales. When you have prospective customers looking at your business, use that opportunity to showcase aspects about your company’s products and services. This is what they will retain after the remarkable event is over. MYOB provides comprehensive accounting solutions for small businesses, large businesses, and self-employed individuals. It seems only natural that one of their inbound marketing strategies revolves on creating interactive tools for use by small business owners. 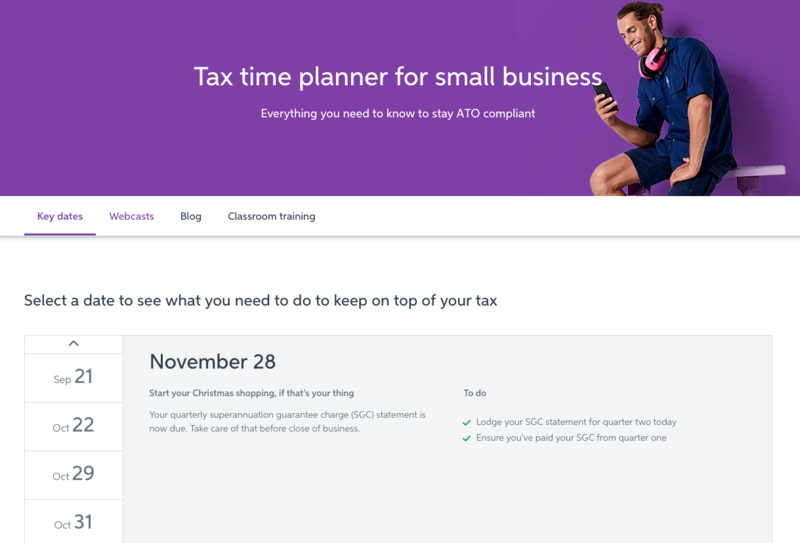 The MYOB Tax Time Interactive Tool shows business owners when their tax deadlines are. Business owners can scroll through an interactive timeline to find out more. Creating a useful utility for your core audience is always advantageous. Not only will your core audience keep coming back to use the tool, but they will also begin to regard you as a meaningful resource. Your tool itself shows that you have command over your industry. Further, the Tax Time Interactive Tool also underscores the need for business owners to get help to meet their upcoming deadlines. To use MYOB’s Tax Time Tool, current and prospective customers need to visit the website. There, they can be funneled to other content, in addition to contact forms. The Tax Time Tool has two separate prompts, encouraging customers to explore accounting products or find out more about their existing products. This type of inbound marketing is also seen in websites such as BankRate.com. BankRate provides a number of mortgage, credit card, and personal loan calculators, all of which bring clients back to the site immediately. Similarly, PayCheckCity.com provides state-by-state paycheck calculators, targeted at bringing in employers who may need help calculating their payroll taxes. Key Takeaway: Creating a useful tool will continually bring your B2B clients back to your site. Once there, your site can funnel them to other types of content as well as towards purchasing. Useful tools expand both brand awareness and brand authority, showing your customers that you have the information that they need. A video hosting platform has a unique challenge. All types of businesses may require video hosting, which makes the demographics they’re working with quite broad. As a consequence, some of their marketing is intentionally designed to be incredibly broad spectrum. And what does the internet audience love more than Instagram dogs? Wistia’s Instagram is filled with a fun mix of video-related content and general purpose content, which is intended to bring in a wide audience of individuals who will then be able to connect with the company on a more personal level. It’s not an accident that a lot of the Instagram content on Wistia’s account are very company-focused, with photos of company parties and employee events. Wistia’s Instagram essentially invites its audience to become a part of the Wistia family. Such a personal presence on social media builds trust. 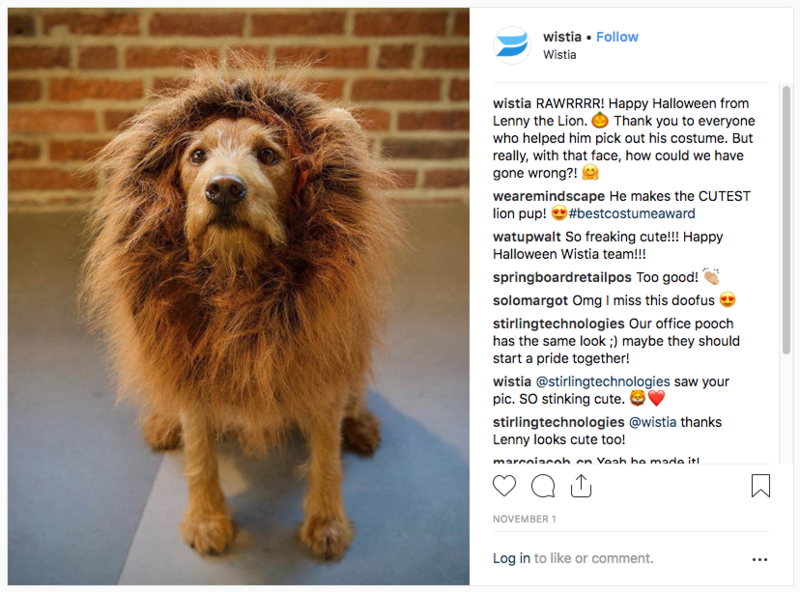 Wistia’s Instagram campaign is able to connect with potential B2B clients, showing a company that is likely not unlike their own, as well as giving them key insights into how Wistia operates. Companies that need video hosted know that they need video hosted; they know, already that there’s a problem they need to solve. Most of Wistia’s customers are likely to seek Wistia out. Wistia doesn’t need to sell their product so much as they need to sell themselves as a trustworthy company. Key Takeaway: Building a relationship with your customers can be as important as educating them about your products and services. Not all of your content has to be marketing related — some of your content can be tailored towards reinforcing your company’s identity as well as entertaining your audience. In addition to blogs and social media accounts, companies also have another option for their inbound marketing: other publications entirely. The VC firm NextView Ventures created a feature on the popular site Medium called Better Everyday. 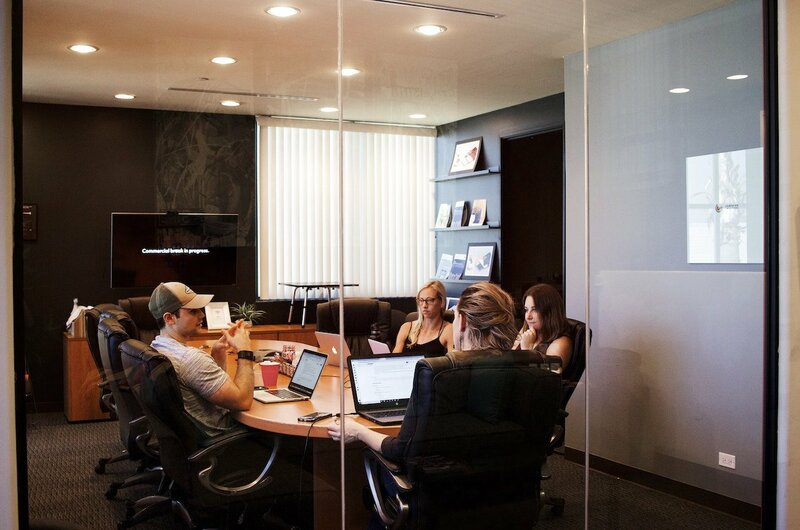 Through Better Everyday, NextView Ventures is able to provide information to individuals outside of their core audience, in hopes of expanding their reach. Publishing content on other websites is an excellent way for businesses to reach new audiences as well as to establish authority. This is especially true in an industry like finance, but it can work equally well for companies in other B2B industries. Publishing inside of trade publications, as an example, is a good way to build authority. B2B customers tend to do extraordinary amounts of research compared to the average consumer. These customers trust businesses that have a larger web presence — and that web presence can be acquired and maintained through publications that already have some standing. Medium is already an exceptionally popular platform that can give a business a head start into developing its own audience. Key Takeaway: Establishing a presence on an existing platform can be an effective way for a business to bring in additional customers. Industry-related publications are particularly useful for B2B marketing as it builds authority as well as calls audience attention to the existence of your business and its services. 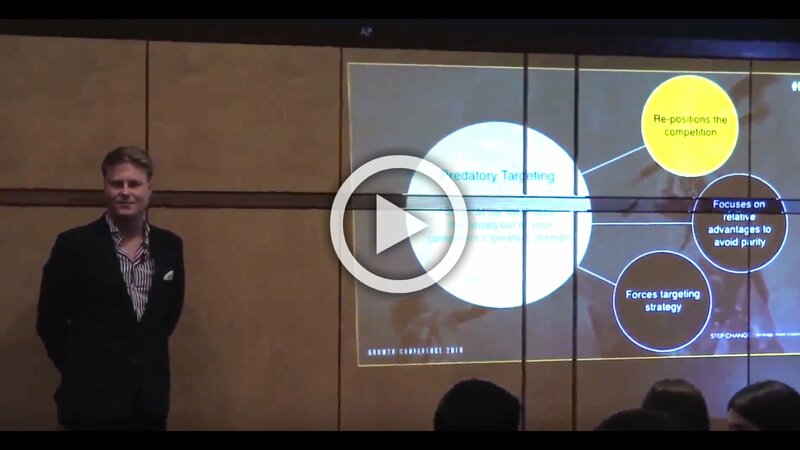 Tutorial videos and product overviews are mainstays of software content marketing. Yet they don’t have to be dry and boring. Method CRM is an example of what a company can do if they need to produce content in a traditional format — but still want to produce it in a memorable way. The tutorial has a unique voice, tone, and brand identity. 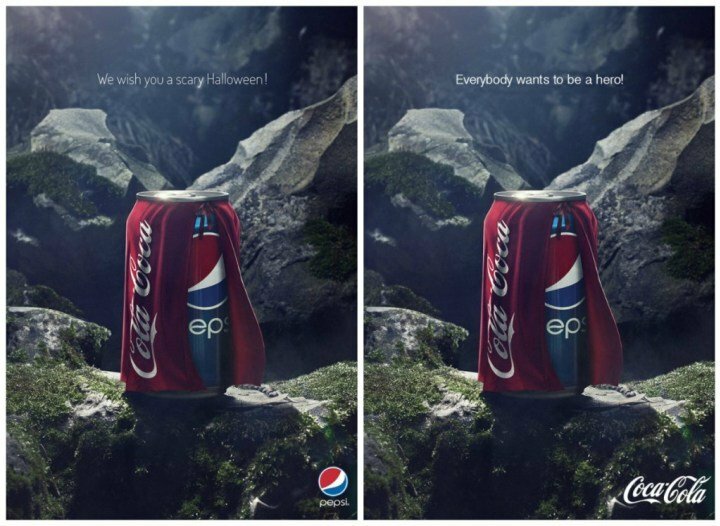 Early on, marketers in traditional advertising noticed that the addition of humour into virtually any marketing campaign would yield better results. If you can make an audience laugh, you can automatically endear yourself to them. In B2B marketing, companies need to walk a very delicate line. They need to be able to make the audience laugh without delving into areas that may seem unprofessional. Method CRM’s tutorials are notable because they strike that balance so effectively. Though the videos themselves are quite silly, they still manage to show customers exactly what they need to know. They highlight important aspects of the software solution, underscore why it is a better software solution, and make the prospect of working with them appear to be exciting. It can be hard for software companies to differentiate themselves; after all, their product itself has to be dry. It is content that creates the tone and identity of the business, and it is that tone that often becomes important in inbound marketing. Moreover, the tone and brand identity has to remain consistent along all content types and content channels. Key Takeaway: Tone matters. When creating your content, think about your brand voice and brand identity. Sometimes a unique tone can be all that is necessary to make your marketing strategy stand out. Regardless of industry, modern companies are constantly competing for the attention of their clients. 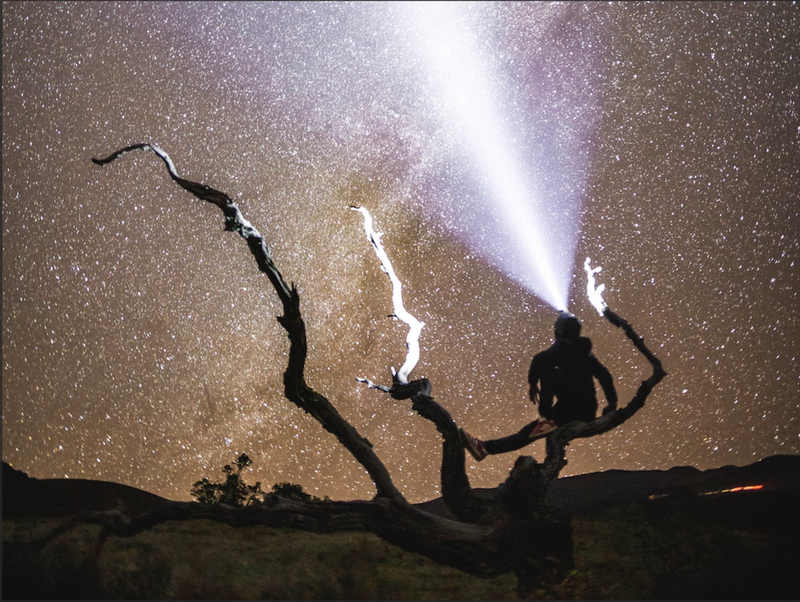 It becomes necessary for companies to explore multiple avenues for their B2B marketing — often taking creative risks and experimenting with new methods of conveying information. 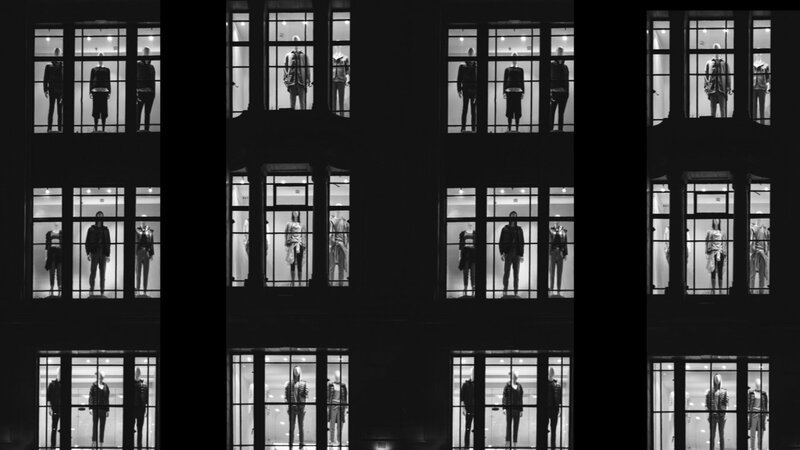 The more creative and unique a company can be, the more they can distinguish themselves from the competition. Over time, B2B inbound marketing will build upon itself, creating more substantial results. Unfortunately, it can be difficult for a company to know where to start. If you need ideas on how to improve your company’s B2B inbound marketing, join our breakfast session The War for Attention on 6 December 2018 at the Step Change offices. The War for Attention talks about how to stand out through content marketing, in addition to coming up with unique, creative ideas that can separate you from the competition.